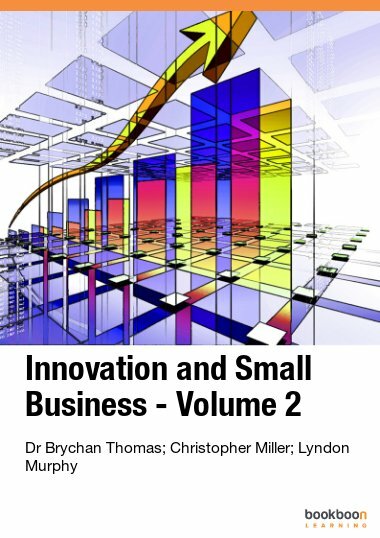 Brychan Thomas is a Senior Research Fellow in Small Business and Innovation at the University of Glamorgan Business School. His main research interests lie in innovation and small business, SMEs and technology transfer networks, technology transfer and internet adoption in the agri-food industry, higher education spinout enterprises, and science communication and education. As such he has been involved in a number of projects examining technology transfer and small firms in Wales. He has a science degree and an MSc in the Social Aspects of Science and Technology from the Technology Policy Unit at Aston University and a PhD in Science and Technology Policy, CNAA/University of Glamorgan. He has produced over 290 publications in the area of science communication, innovation and small business policy, including the books “Triple Entrepreneurial Connection” and “E-Commerce Adoption and Small Business in the Global Marketplace: Tools for Optimization”, and is on the Editorial Advisory and Review Board of the International Journal of E-Business Management, the Editorial Review Board of the International Journal of E-Entrepreneurship and Innovation and the Editorial Advisory Board of IMJ – International Management Journals. During the academic year 2008/2009 he was on secondment as a Fellow of the Advanced Institute of Management at the Centre for Technology Management, University of Cambridge. Christopher Miller is a Principal Lecturer in Small Business Management at the University of Glamorgan Business School. He is also scheme leader for the MSc International Business and Enterprise at the Glamorgan Business School. Dr. Miller’s areas of expertise include Small Business Management, Innovation Generation, Business Planning, Business Growth and Enterprise Education. He has more than 30 research papers published in international refereed journals and some 30 published conference proceedings papers. He is a Fellow of the Higher Education Academy and a member of the Institute for Small Business and Entrepreneurship. Lyndon Murphy originates from Ystrad, in the Rhondda Valley, South Wales. He was educated at Tonypandy Grammar School and the University College of Wales Aberystwyth. He is currently an Academic Leader at Newport Business School. 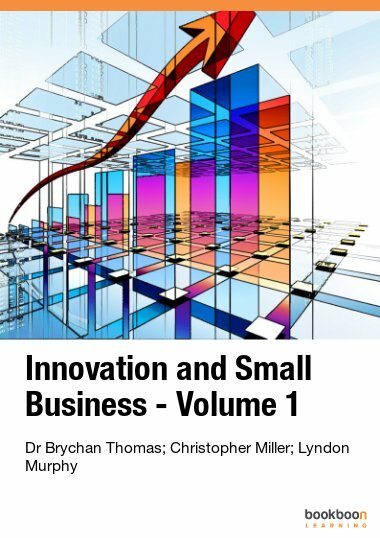 In collaboration with Jo Jones and Huw Swayne, Lyndon has published several journal articles and conference papers in ebusiness. Further, he has worked with the Welsh Assembly Government to develop case studies exploring the impact of broadband accessibility on Welsh business performance. Lyndon’s current research interests focus upon innovation policy in Wales. This research evaluates both business and social innovation policy outcomes.